A river runs through it, horses race in it, and caverns lie underneath it. 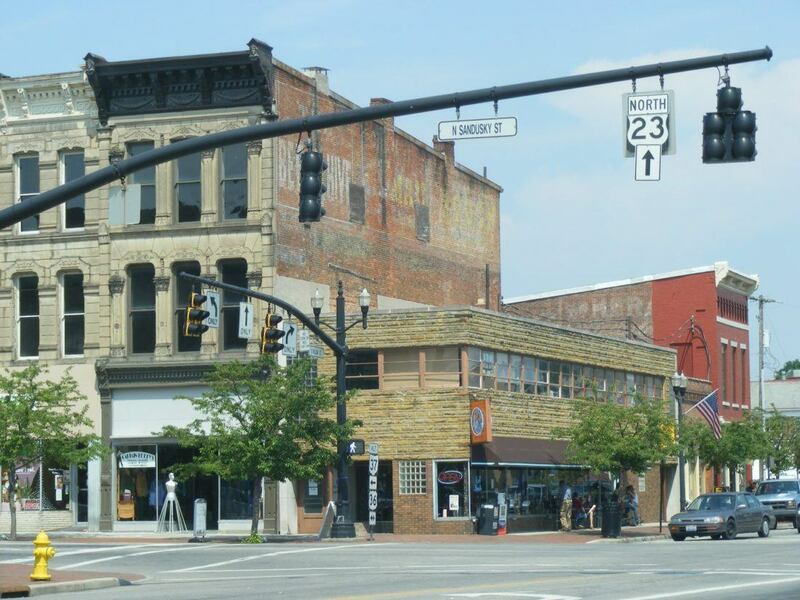 Delaware, Ohio, can seem far removed geographically from Columbus proper (anytime you pass a rest stop en-route to your destination, I consider it a road trip), but the city is rich with activities, restaurants, and shopping, and well worth the time in the car…but you should still probably bring some snacks. You’ll need some caffeine to fuel your day exploring the city, and Coffeeology is where you want to be. The space is charming (tin ceilings!) and is part coffee shop, part antique store. 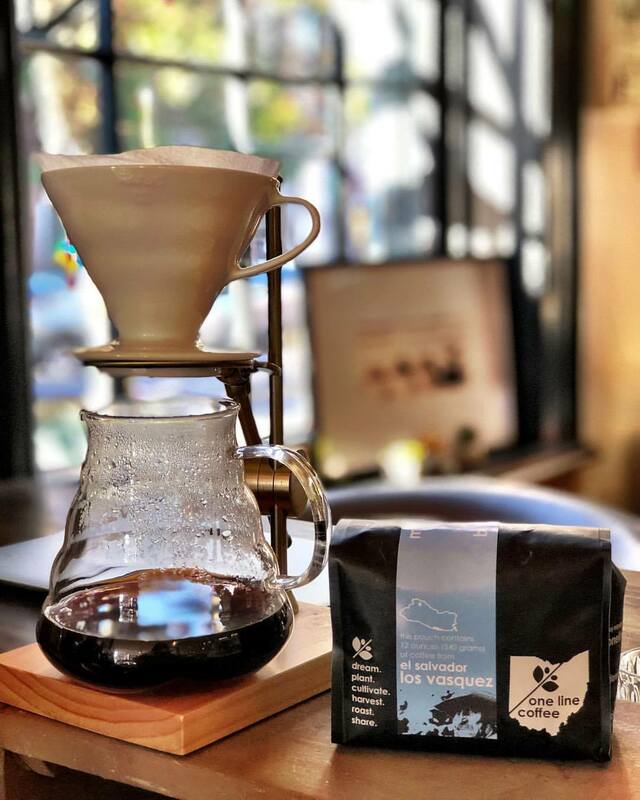 All of the coffee is fair trade, and they are constantly adding unique and eclectic fare to the drink menu. There’s some available space to sit and work while enjoying the atmosphere, but I find it hard to sit still with all of the jewelry and home goods just begging to be admired. If coffee isn’t your thing, they offer locally made baked goods, specialty teas, and smoothies. Stratford is a non-profit educational farm and nature preserve, with over 4 miles of nature trails to explore as well. While it’s likely better to visit when it isn’t below freezing, the center and property is open year round. 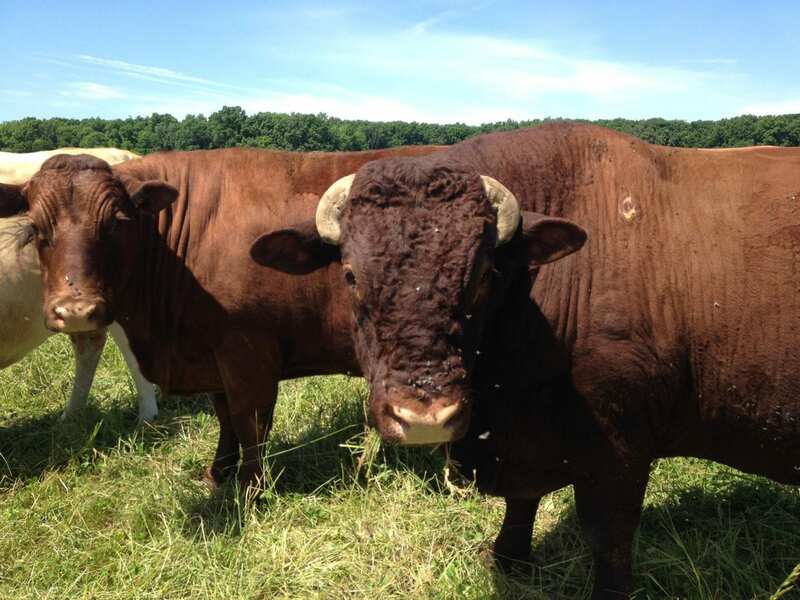 Seasonally, they offer festivals, tours, and local produce/farm products for sale. The coolest thing? Stratford Ecological Center is a working apiary and they offer a beekeeping apprenticeship program! Looking ahead, the center has several maple syrup events open to the public in February, and Llama (!!!) shearing in April. 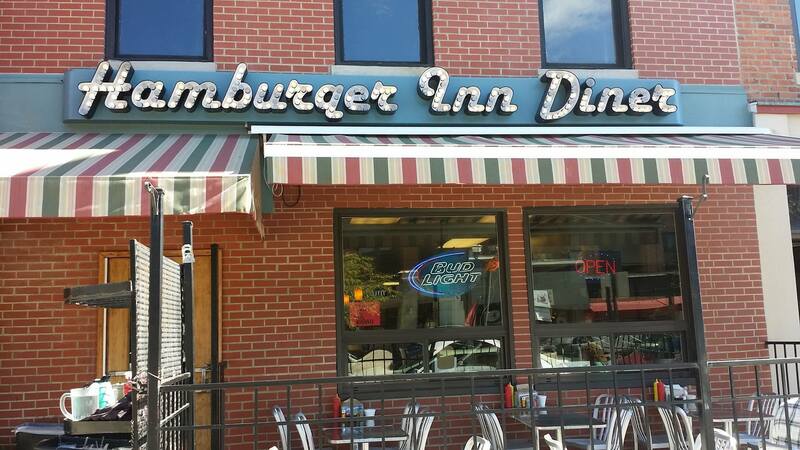 In business since 1932, The Hamburger Inn is exactly what you’d expect of a diner, and that’s a compliment. They’re even open 24 hours a day from Wednesday to Sunday. From omelettes as big as your head, to huge steakburgers, the menu is as greasy spoon as you can get. No matter what you choose as your entree, you can’t walk out the door without trying their legendary cinnamon rolls, unless of course, as frequently happens, they’re sold out. Yep, they’re that good. Tucked away inside Edwin Loy Home (which you should also explore), Stone & Sparrow is such a great alternative to mass production clothing stores. In addition to clothing, Stone & Sparrow offers genuine leather goods, candles, and other giftables, and their inventory is always fresh. 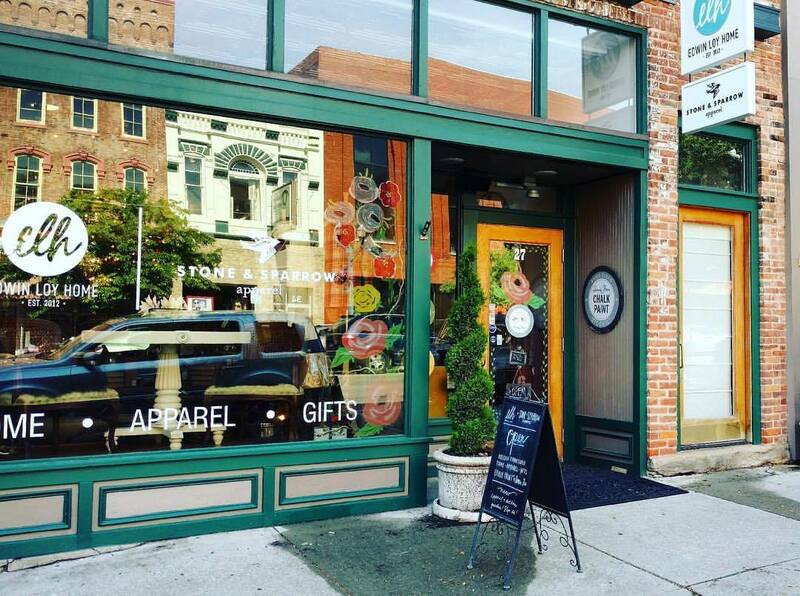 While small, Stone & Sparrow is not one of those stores where you’ll just find Ohio themed graphic t-shirts; they carry Free People branded apparel and necklaces from local maker The Jones Market, among other treasures. I know, the name is kind of a turn off, right? But, look past that. This store is a hidden gem that I only wish I’d known about sooner. 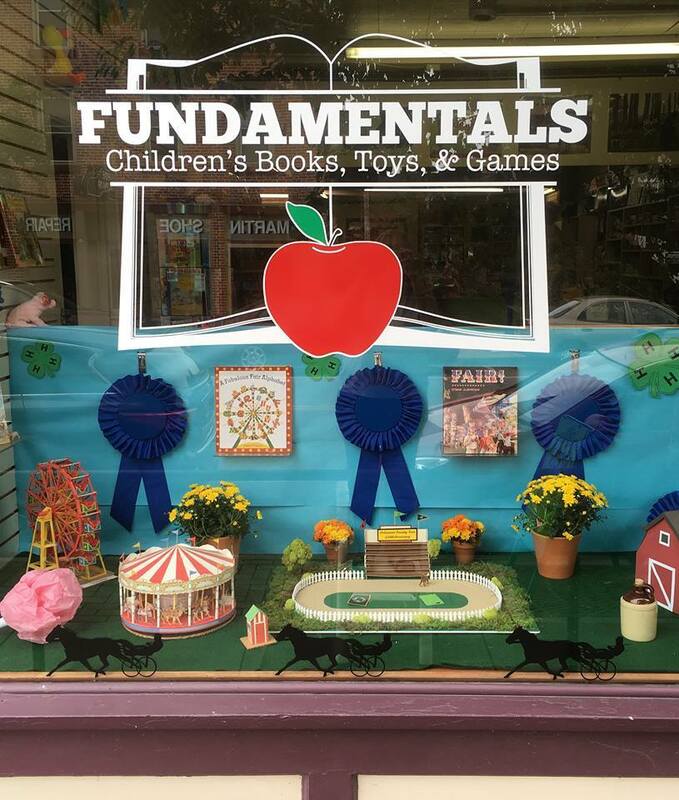 Yes, they do sell lots of books and manipulatives that are geared toward teachers, but there’s also a great selection of books, toys, games & puzzles for children. Spread over two floors, it’s a fun place to spend a couple of hours. They’ll also order books on request and the prices are lower than expected for an independently owned store. Marketing themselves as “The Last Record Store on Earth,” you really can find anything here. Waylon Jennings? Got it. Pantera? Got it. Britney Spears? Ok, I don’t know, maybe not. The owner is very hands on in running the store, and knows music of all genres and generations. 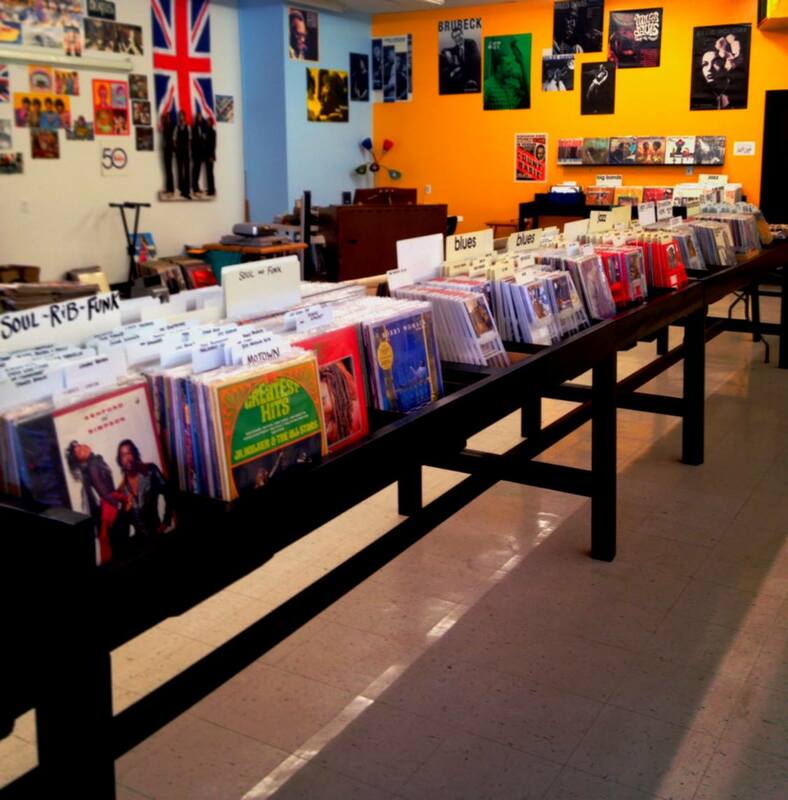 Though they specialize in vinyl, you can also purchase merchandise and CD’s. Small batch brew pub, with all beers brewed on site. Currently only open Thursday thru Saturday, their tasting room is cozy, and there’s a small patio to enjoy during warmer weather. They have a rotating selection of beers on 12 taps, with an emphasis on Belgian-style beer. 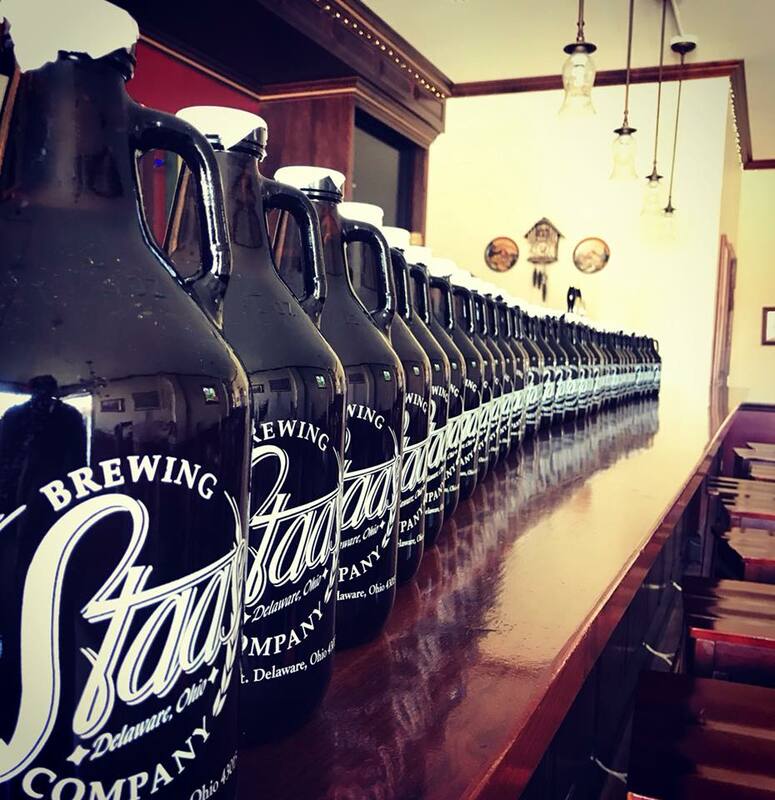 Try a flight and buy a growler to go. 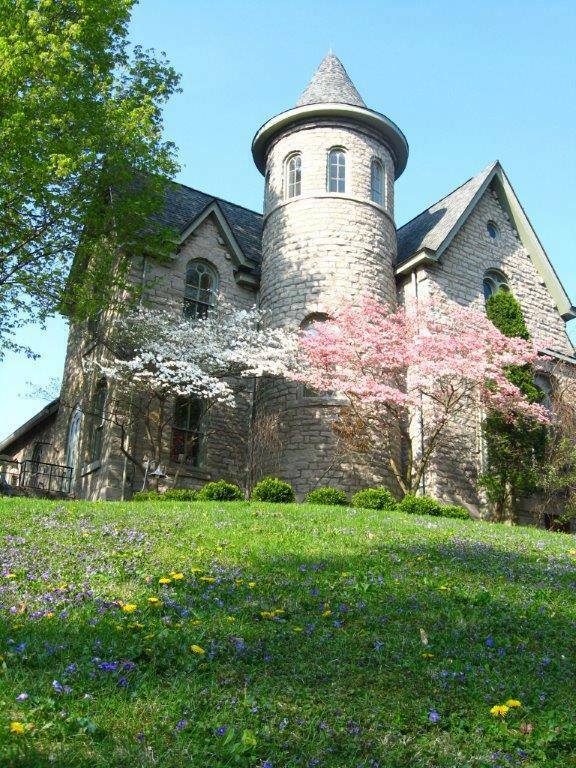 Visiting the Delaware County Cultural Arts Center, better known to locals as The Arts Castle, is like stepping back in time or into the pages of a fairy tale. The building is beautiful and the architecture is reminiscent of Godric’s Hollow in Harry Potter, though you’ll need to bring your own broomstick. They show a rotating collection of artwork during monthly exhibitions, and offer classes for several different artistic mediums. Super cool place to explore inside and out. I’ll start by saying this: Green Chili Meatloaf. Ready to try it yet? 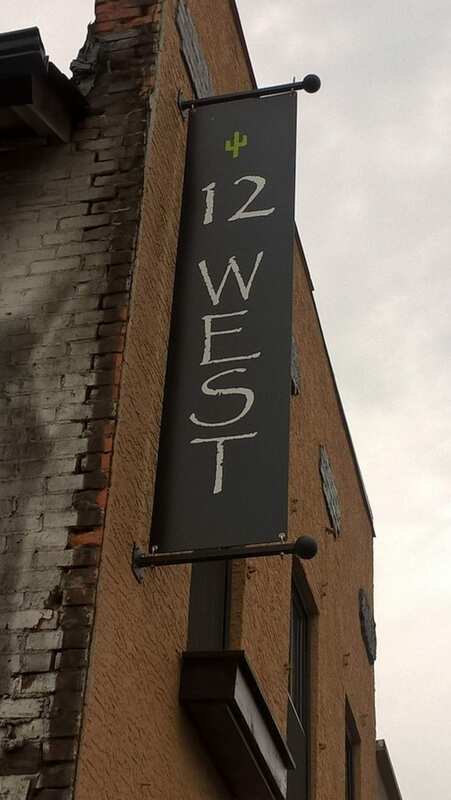 12 West is a new-ish small mexican restaurant in downtown Delaware and has a diverse and flavorful menu. Full of classic Mexican and Tex-Mex dishes, but with their own unique spin. Their cilantro jalapeno salsa is unforgettable, and they’ve got mostly local brews on tap. But for real, anytime you are getting queso, it’s a win. The absolute coolest location, inside a historic home in the heart of Delaware. 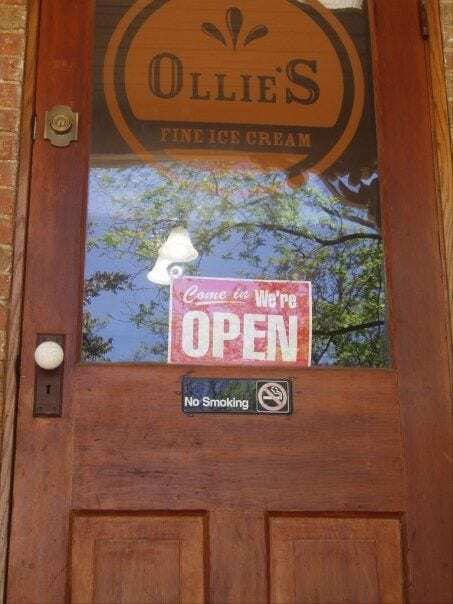 Ollie’s is owned and run by a husband and wife team and the ice cream is so so good. And I consider myself an expert in ice cream. The only downside is that it can be a little tricky to visit the shop, their hours are extremely limited and sometimes inconsistent. BUT, that makes it feel almost like you’re visiting an underground ice cream shop, flouting the law, and getting away with something delicious. Also, cash only. For more places to check out in Delaware, like the Historical Society or the Olentangy Indian Taverns, check out their visitors guide HERE.